Are you tired of crime and in need of electric fencing? Your first line of defense in protecting your home against unwanted entry from thieves begins with an electric fence installation. The best way to keep criminals out is by creating a physical barrier that shuts them out of your premises. It is therefor very important to choose reliable electrified fence installers that can provide you with excellent after sales service and quality guaranteed workmanship. Quality workmanship means nothing if the electric fence installers you choose does not provide efficient after sales service. 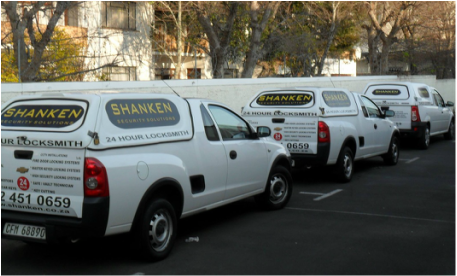 At Shanken Security Solutions our electric fence installers specialize in the supply and installation of electric fencing and security fencing products. Our company is based in Somerset West and we cover the entire Helderberg area including Strand, Gordons Bay and even Stellenbosch. With all the high tech security solutions that is available today our electric fence installers have found that physical security is just as important if not more important than ever before. We often assume that newer technology should replace traditional physical security such as walls, fences, locks and bars. The reality is that these barriers have proven their effectiveness over time. These physical methods of security should rather be enhanced by newer technologies such as CCTV cameras. Electric fences are easier to install when compared with barbed wire fences. The components of an electric fence are light weight and easy to carry. Minimum planning and preparation is required for an electric fence installation. The use of electrified fencing make the process of fencing much more affordable. This is because fewer support post are required with electric fencing which reduces the cost of the whole project. Electric fencing can be used in a variety of situations and scenarios. With electric wire fencing individual adjustments can be made according to your needs which makes an electric fence usable in any environment or soil condition. We can also implement electric wire fencing over existing walls and fences. Traditional barbed wire can be very dangerous and can cause physical injuries. 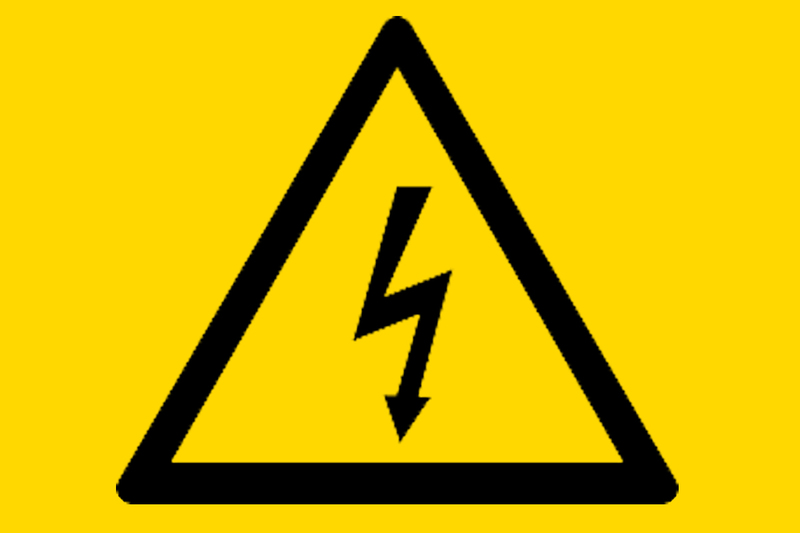 With electrified fencing there is minimal risk of physical injury. Electric fencing require very little maintenance and care after installation. You only need to ensure that the battery and fence charger are kept clean and dry. 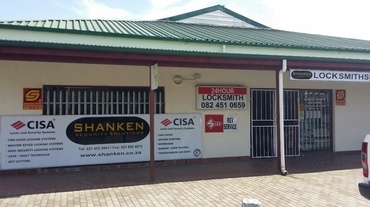 With crime rates rising almost daily it is of the utmost importance that you make sure your home or business premises is secure. An electric fence installation will prevent intruders from entering your premises by releasing a High Voltage electric shock to the intruder. When an intruder tries to breach the perimeter of your premises a load alarm will be triggered. This alarm informs you of the attempted breach and the electric shock keeps the intruder at bay long enough for an reaction team to come to your assistance.